Next Post > Next post: Go to Starbucks, Get Sonic 4 Episode 2 For free! Yeah, thank goodness. I have the vita version preordered and can’t wait to take this game on the go!! 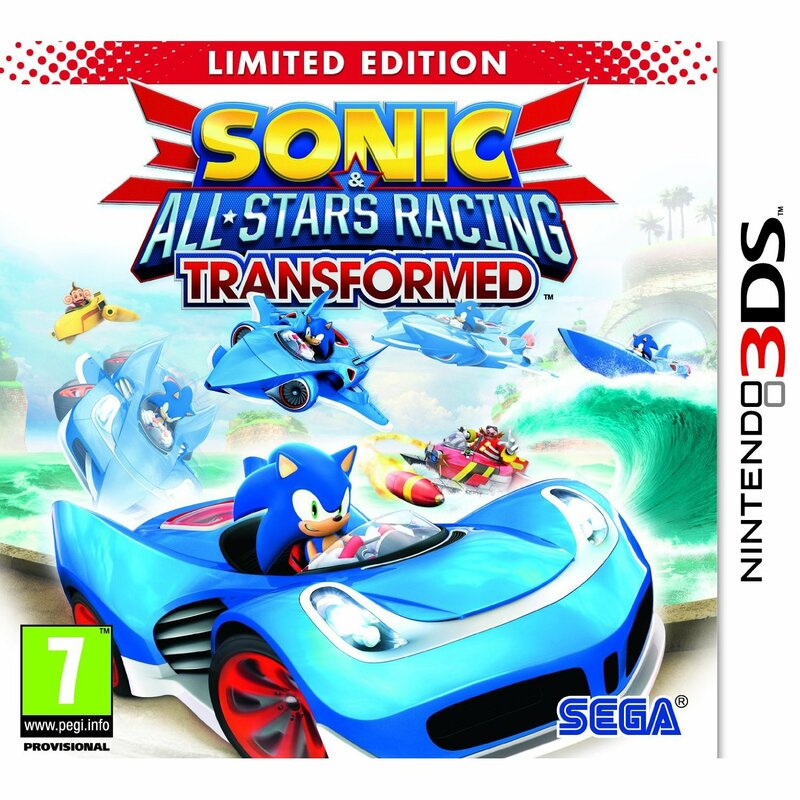 let’s hope the 3ds version doesn’t get cancelled. let us also hope the console developers are helping out. I don’t mind if the game is delayed, if it means it’s going to better as I’m guessing most of us don’t want an unfinished game. Also it may get more sales if it’s released apart from the console versions as I’m guessing that most people will buy the superior Xbox 360, PS3 and Wii U versions instead. I’m going to buy the Wii U and 3DS versions plus when are we going to see PSVita version of the game. There’s still no release date change on the EB Games, Australia website, let’s hope it stays that way. And yes, I know Gamespot owns EB Games. I did send an e-mail to the sonic stadium tips e-mail address, wanted to share that the Sonic Generations soundtrack was released on iTunes! It’s only 2 “volumes”, so it doesn’t have all of the music that the physical 3-disc soundtrack has, but it has all of the important pieces of music. Thanks! I already left a note in the staff forum of the SSMB for one of our iOS savvy writers to cover it. I let them know you tipped us so they credit you. Awesome, thanks! And I did just find out that Jun Senoue confirmed via his Twitter account that the Shadow the Hedgehog soundtrack would be released on iTunes as well “sometime very soon”, just as another heads up (I know that probably wouldn’t make the news feed until it’s actually released). Oh wait, they’re two different companies. That explains it. This better be worth the wait. And f*ck!!! The vita shows the same date!!!!!!!!!!!! now I’m p*ssed. Still says “Out now” on the European and Australian sites. The US site was updated as soon as they announced the delay for that region. If you live in the US, change the flag at the top right to any European territory, like the UK for example, or Australia and you’ll see it says “Out now” for all versions. 3DS doesn’t have patches, so what is released is final. Better a delay than a “sonic 2006” thing. Yes it does. A patch was released for Mario Kart 7 in May after a few tracks were found to have glitches that allowed players to skip parts of certain tracks. It had better damn well be worth the wait. 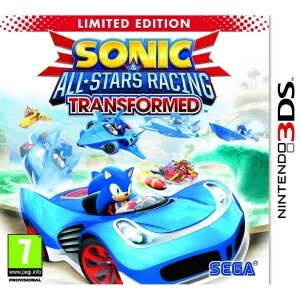 guess what, only good news for 3ds… It’s out december 11th 2012!